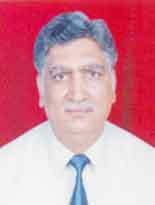 Dev Bhardwaj was born on November 20, 1948 at Village Marar, Tehsil Batala, Dist. Gurdaspur (Punjab), India. 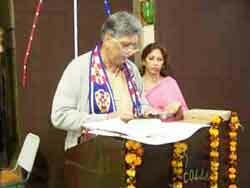 He got his primary education at his village and higher education at Chandigarh where he is settled since 1966. 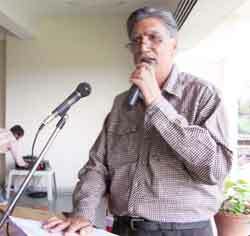 He has written several books of short-stories, plays and children books besides translating some world famous classics into Punjabi. Address : # 3437 Sector 46-C, Chandigarh-160047, India.